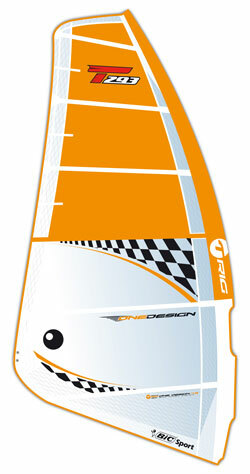 The Techno 293 One Design Class is the definitive windsurfing racing class for youth and juniors under the age of 17. In recent years it has become the biggest windsurfing class worldwide. The aim of the class is to make windsurfing and racing accessible and fun but also to help develop the sailors skills and abilities for competing on national and international level. Here in the UK Techno racing sits somewhere between T15 club training and events and either RS:X youth selection or other classes such as race board, formula and slalom racing. The class is aligned with the RYA Olympic pathway and supports the natural progression for sailors wanting to move on to the Youth and Transition squads in the RS:X Olympic windsurfing class. For further information please have a look at the RYA pathway.